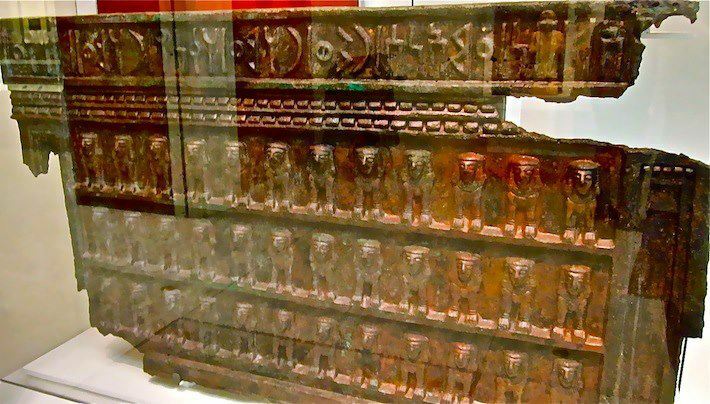 This altar (Height: 66.000 cm width: 110.000 cm thickness: 34.500 cm) that you can go to see today at the British Museum is made of bronze and is cast in relief. It is decorated with three rows of sphinxes shown frontally below a Sabaean dedicatory inscription to the god Rahmaw. The raised letters were made by applying individual wax threads onto the panel before it was cast; the same technique was used to make bronze dedicatory tablets (Simpson St J 2002a, cats31, 219). The panels of this altar were attached to a wooden frame using small nails made of almost pure copper. Two joining portions survive. The three rows of standing sphinxes set below a lightly projecting cornice around which runs the beginning of a Sabaean inscription: 'l bn 'm'nsh rsw rhmw hqny rhmwlhy'Inscription. 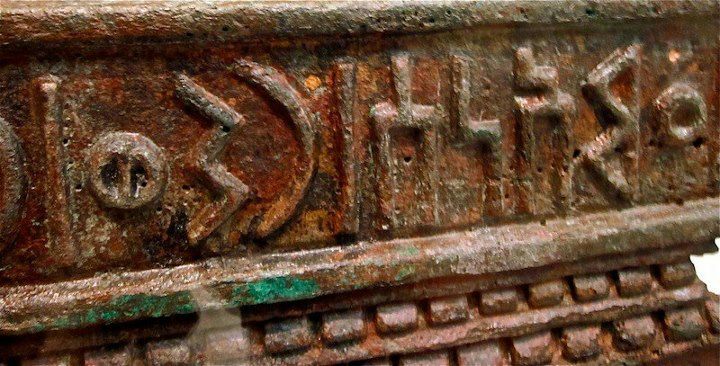 It is fascinating too to know that Sabaeans claimeddirect descent from an alleged son of Hermes in Egypt named « Sab »according the Abu'l-Fida's History. (translated into latin Abulfedae Peninsulam Arabum.) and according Al Maqrizi (Khitat 1 :334 and that it existed Sabaeans pilmgrims to Giza in the past…And accordinghim again) : " Sabaeans did not cease to worship Abul Hul (the Sphinx)…And according to Al Sayyar‘1995 :208f) « Saba »is derived from the egyptian word "Sba" meaning « Star » and « sbayt » meaning :« instruction of wisdom guiding to the right path » (Badawi and Knees1958 :Faulkner 1962 :219 ;Saleh 1966 :343F).And Al Masudi(in el Tanbih :161) is explaining to us that Sabaeans regarded themselvesas descendants of the egyptians asserting that they were co-religionists and that they came originally from Egypt... So are the sphinxes of the altar a « souvenir » depiction of the sphinx they saw in such pilgrimages to Giza ? 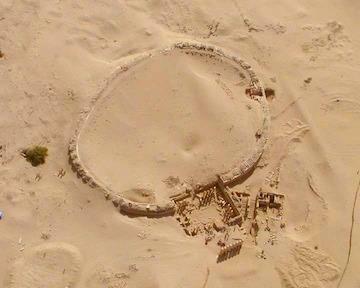 Or were there sphinxes in the Sheba Kingdom ? NOTE (1 )–The Quran , mentions the kingdom of the Queenof Sheba in the 34th Chapter. The Qur'anic narrative, from sura 27 (An-Naml). 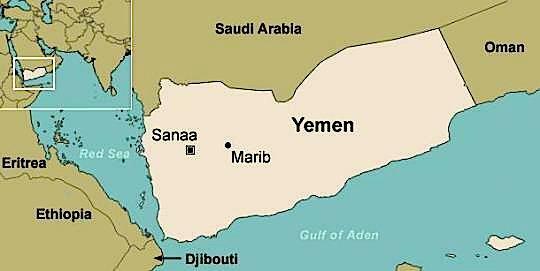 In the Quran, the peopleof Sheba are called the people of Tubba' because Tubba' was used as the title for Sheba's Kings. Muslim scholars,including Ibn Kathir, relatedthat the People of Tubba' were Arabs from South Arabia. - Sheba and its Queen as the Queen of the South is referenced in Matthew 12:42 and Luke 11:31 in theNew Testament. 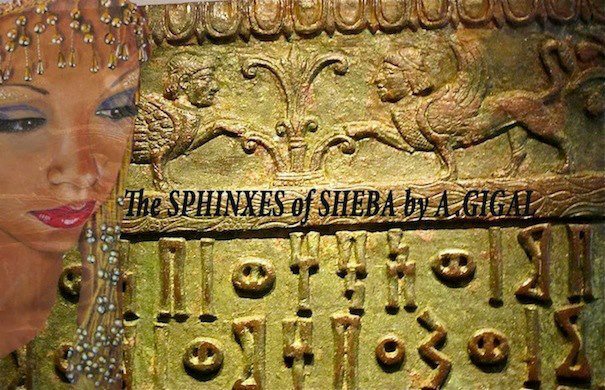 The two names Sheba (spelled in Hebrew with shin) and Seba (spelled with samekh) are mentioned several timesin the Bible. 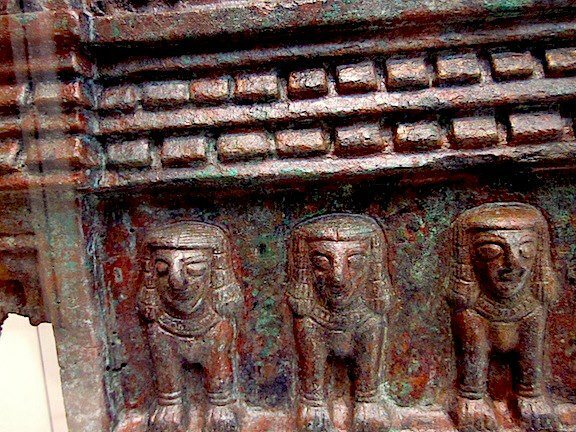 - The apocryphal ChristianArabic text Kitāb al-Magall,"Bookof the Rolls and the Syriac Cave of Treasures mention alsoSheba..
- Kebra Negast the narrative of theEthiopians is mentioning Sheba a lot too.